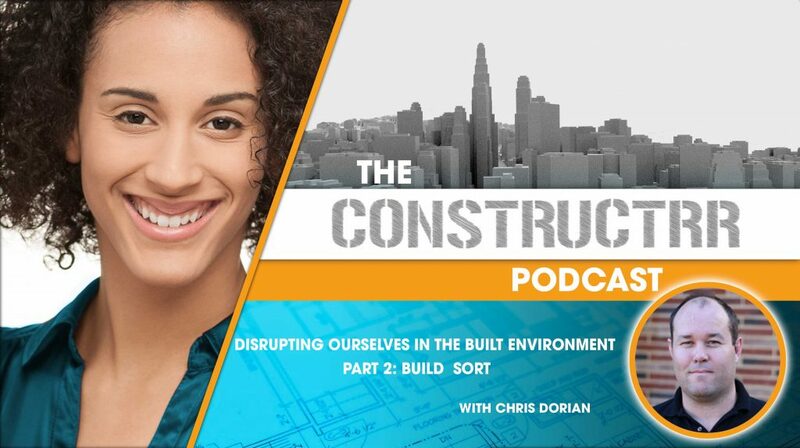 Chris Dorian is the CEO and Founder at BuildSort, where BuildSort is a blockchain technology that assists with the building and construction industry to support supply chain, documentation, tracking project management metrics, in addition to integration with BIM. In episode 57, Kimon Onuma talked about Creating Agility and Efficiency by using Architecture as a Platform – that episode is very useful to understand what BuildSort provides because we cover how to make the data in BIM models useful. Building architects and engineers are using building information modeling however, there’s a lot of rework in the system in order for the data in the models to be useful. The general contractor, trades, and suppliers often work together to rebuild review and approve usable BIM models for their scope of work. If companies were able to sell their data back and forth with one another on a platform it would reduce the amount of rework in the industry and THIS is what BuildSort provides. Chris has a background in structural engineering design and values the use of BIM. We talk about that and how BuildSort may be able to support a solution to get us to BIM Level 3. It is great to hear his perspective.